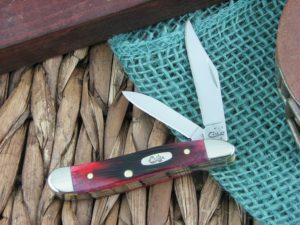 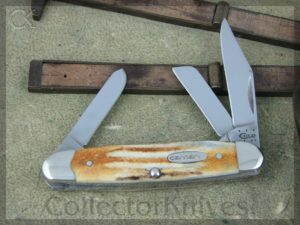 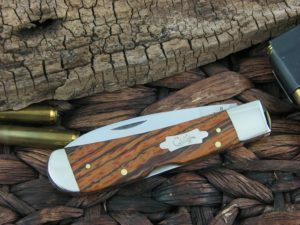 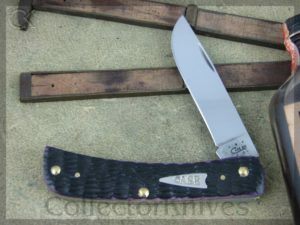 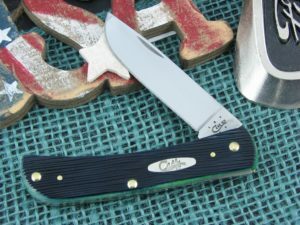 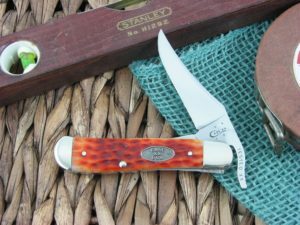 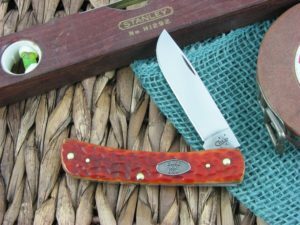 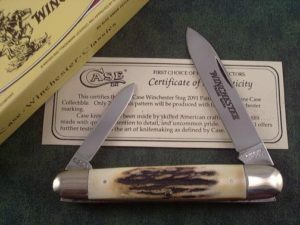 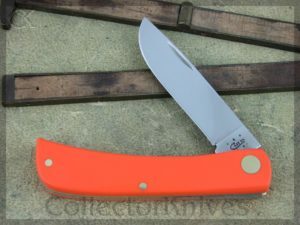 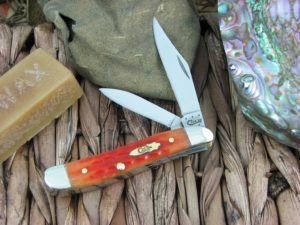 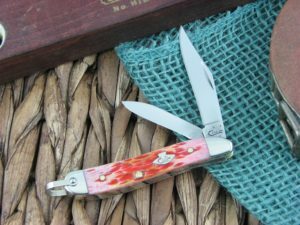 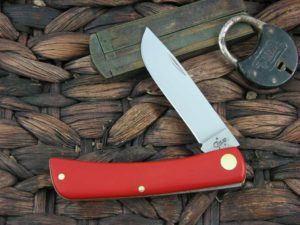 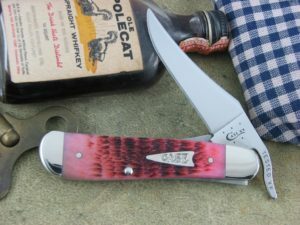 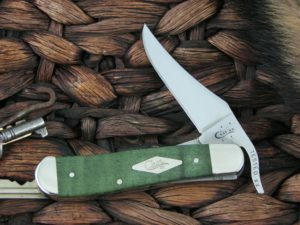 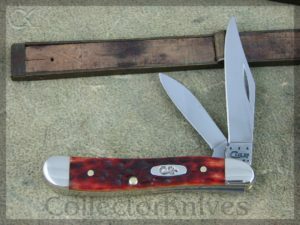 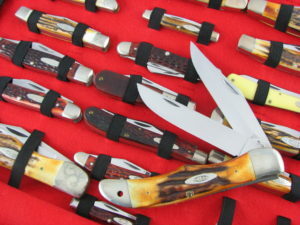 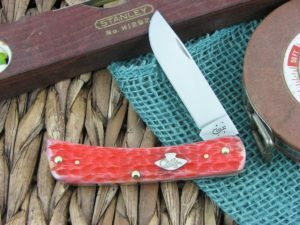 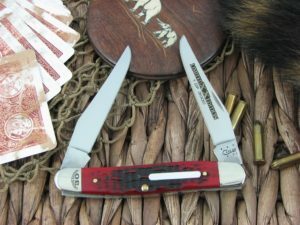 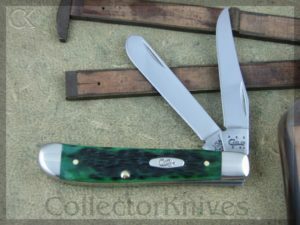 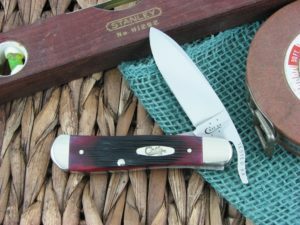 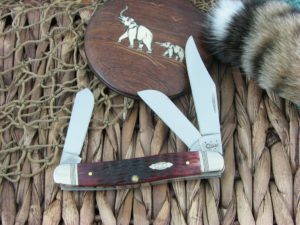 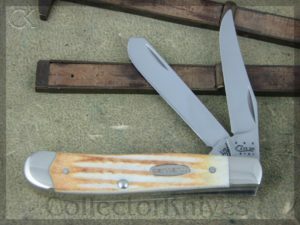 Case Knives have been the most collected and appreciated traditional knife of the 1900’s. 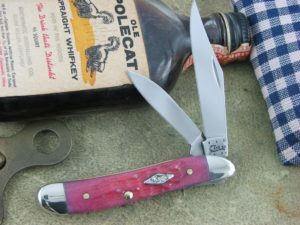 Beginning the the early part of the century, Case family knives were the yardstick all other cutlery was measured. 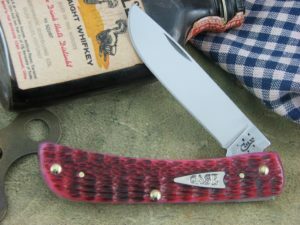 Although Case has had some stumbles near the end of the century, they are still the most collected brand in traditional pocket knives.